We understand leadership to be the capacity of a collective to catalyse change for the common good. As our definition of the “common good” we embrace the 17 Sustainable Development Goals (SDGs), adopted by all countries in 2015. Yet global aspirations are not enough. We recognize that building collaboration capacity for implementation of the SDGs is essential for bringing about the vision of a just, peaceful, and thriving world for all life. 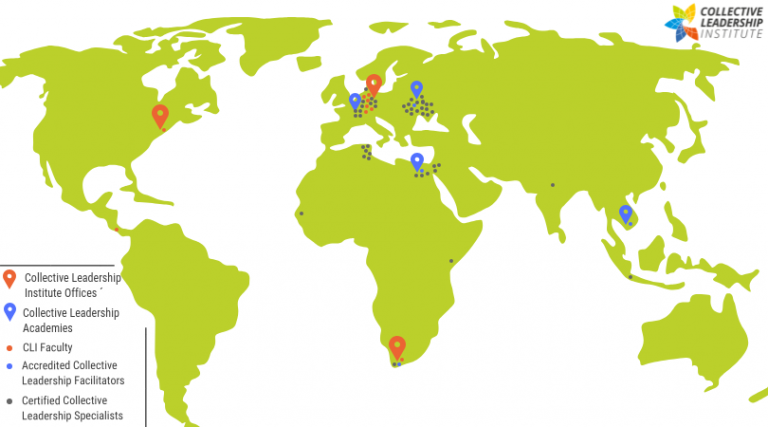 A worldwide network of Collective Leadership Academies that scale up collective leadership capacity to empower teams to achieve sustainability outcomes. 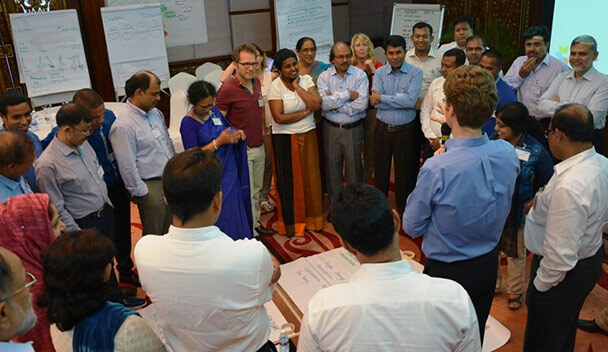 By offering our proven foundation courses on “The Art of Leading Collectively” and “The Art of Stakeholder Collaboration,” our Collective Leadership Academies support teams in designing and invigorating multi-stakeholder initiatives that work to achieve outcomes across all of the SDGs from the local to national to global levels. With over 3,500 course Alumni from over 100 countries, the CLI Network is constantly expanding. In addition to our offices, we have already established Collective Leadership Academies in Cambodia, Egypt, Switzerland, and Ukraine. We invite you to join us! For over 15 years, CLI has conceptualized and field-tested collaboration methodologies and tools with partners – especially our Collective Leadership Compass and Dialogic Change Model – developing high quality and engaging training curricula, materials, and publications. Through our growing Collective Leadership Academies Network, we seek to transfer these approaches and materials to accredited Collective Leadership Facilitators around the world and, together, scale collaboration and impact for sustainability. 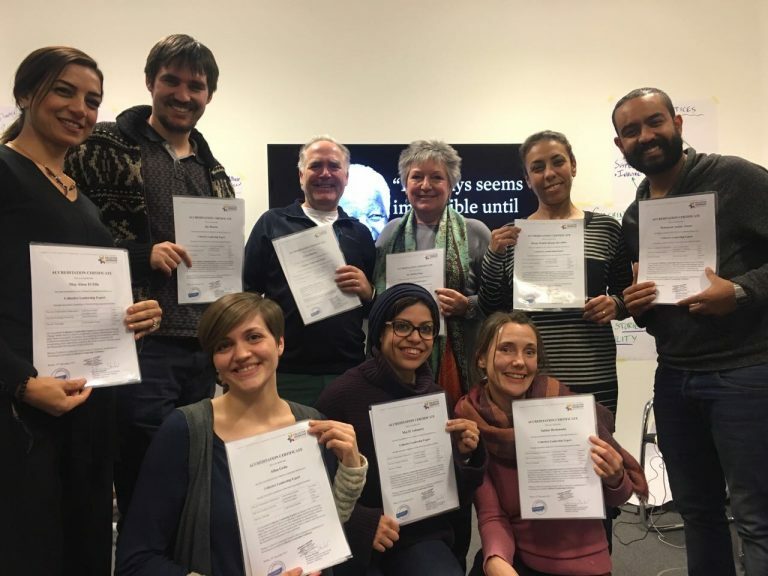 STUDY: Become certified as a Collective Leadership Specialist: successfully complete our two foundation courses in either order (Art of Leading Collectively and Art of Stakeholder Collaboration) and then our advanced course (Art of Dialogue). PRACTICE: Collaborate with CLI staff in jointly marketing, organizing, and facilitating one or both foundation courses (depending on which one(s) will be offered through your Collective Leadership Academy). 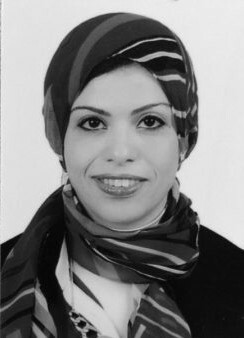 REFLECT: Publish a short case study (see the case study example of Mai ElAshmawy, accredited Collective Leadership Facilitator) on the CLI website or newsletter structured around the Collective Leadership Compass and Dialogic Change Model on an initiative that the trainee has led, participated in, or studied. following up with reporting and alumni engagement. Why did you decide to participate in the program and what are you going to do with new qualifications? Mai ElAshmawy: “I wanted to join the accreditation program, because I was inspired how comprehensive was the methodology in helping organizing & planning relationship approaches with different stakeholders taking into consideration the different dynamics that motivates people to change. The methodology also gives you an insight of the change processes from a humanity perspective, and broaden your thinking to consider different personnel, whom are the leaders of change. 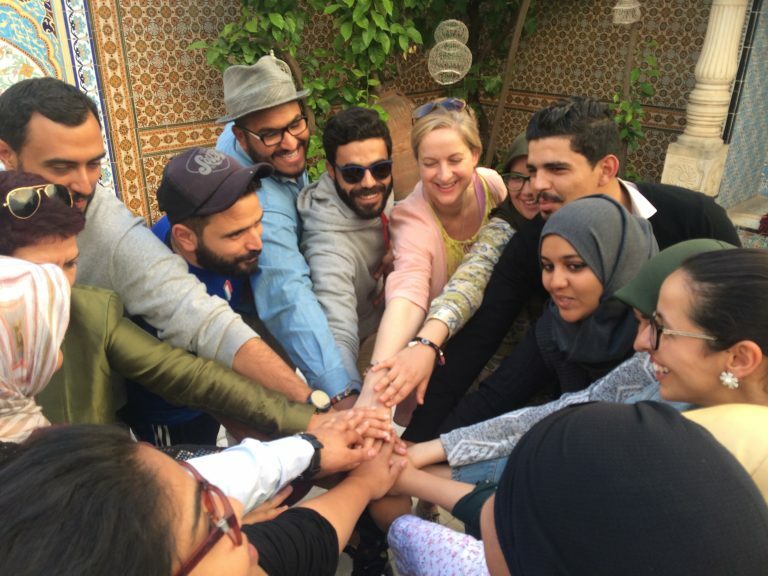 I love to be CLI’s Ambassador to the Arab World, transferring the knowledge to the developing communities and help them achieving their sustainable country goals successfully. Thus, help achieving the SDGs”. Click here to read Mai’s case study. Once accredited, Collective Leadership Facilitators can establish a Collective Leadership Academy through which they can market, organize, and facilitate not-for-profit CLI foundation courses. The Collective Leadership Academy, the Collective Leadership Facilitator’s profile(s), and related courses will all be added to the CLI website. In order for a Collective Leadership Academy to be remain ‘active,’ it should conduct at least one course each year. 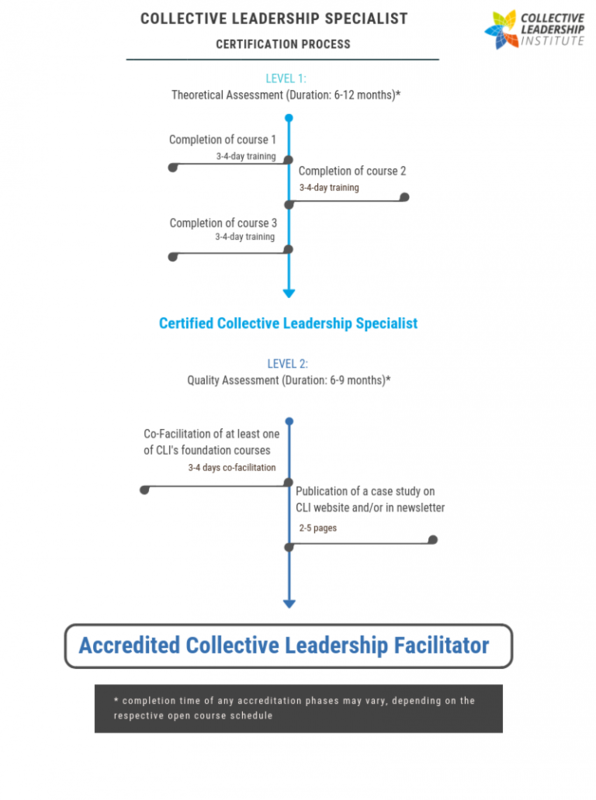 In order for Collective Leadership Facilitators to remain accredited, each should satisfactorily co-facilitate a least one course every 2 years and participate in a CLI ‘refresher’ event – whether an online learning event, an open course, a CLI conference, or co-facilitation with a CLI Faculty person – once every 3 years. Collective Leadership Facilitators are enriched with Collective Leadership methodologies, facilitation skills and practice in personal reflection. Through their Collective Leadership Academy, they use CLI methodology, materials, and guidance documents; facilitate not-for-profit CLI foundation courses; and periodically contribute stories to the CLI website and/or the newsletter. We believe that solutions to sustainability challenges cannot be found in isolation. Collective Leadership Facilitators join a growing Collective Leadership movement that builds capacity for SDG implementation. Collective Leadership Academy Concept Notes in other languages.